"Who are we?" you ask. 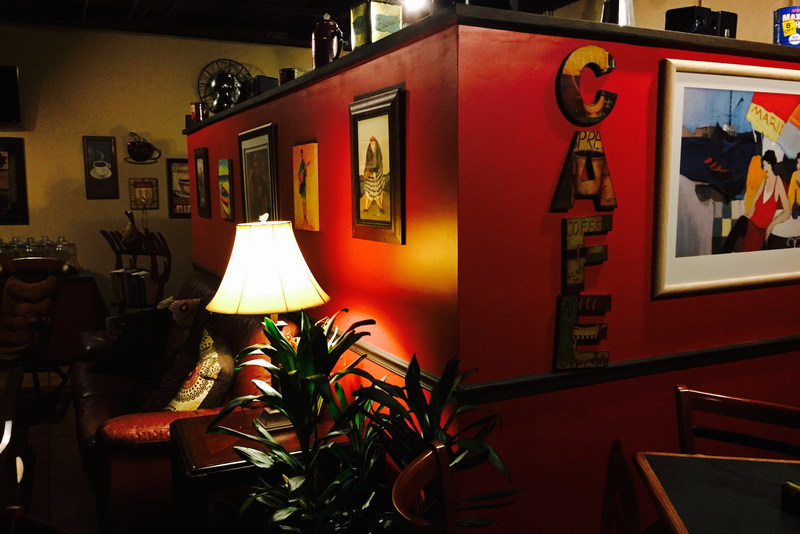 We are YOUR cafe. We ARE committed to bring you a start of the day that rivals most. We are dedicated to our customers and have a fierce passion for what we do. What do we do? Make Your Day Brighter! Welcome to Chez Cafe! Pompano Beach's best kept secret! Copyright © 2019 Chez Cafe. All Rights Reserved. The Arcade Basic Theme by bavotasan.com.